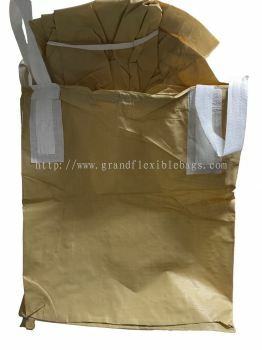 Grand Flexible Bags Sdn Bhd - Grand Flexible Bags Sdn Bhd Is A Largest Jumbo Bags Manufacturing In Malaysia. Looking for a durable and long lasting packaging products with competitive prices? Don't worry, Grand Flexible Bags Sdn Bhd is hereby to provide a complete solutions that you could ever need for your business. Grand Flexible Bags Sdn Bhd is a jumbo bags and woven bags manufacturer company. Our main office is located in Port Klang, Selangor, Kuala Lumpur ,Malaysia. 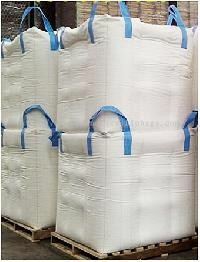 We provide a wide range of custom made size bags and deal with international export & import bag products. We export our product to over 20 countries and regions around the world such as our biggest customer South Africa, Nigeria, Kenya, Morocco, Mali, Japan, Australia, South Korea, United Kingdom, Hong Kong, and United State. 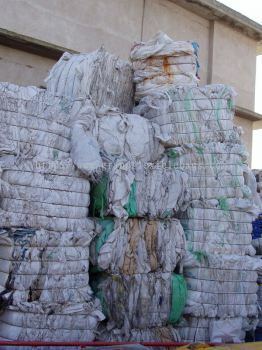 Our main products jumbo bags and woven bags are low cost and affordable for every industry. Besides, our jumbo bags can be reusable if previously worked they have been treated correctly. In fact, it is the best way to maxing your profit and lowering your cost. Our staffs have over 25 years of industry experience and have been well trained by our operation director. We have a complete quality management system which strictly applied in each process including wire drawing, fabric weaving extrusion lamination, gravure printing, bag forming bag sewing, quality testing and customer service. *1964 - WE START BUSINESS AS FIRST GENERATION COMPANY NAME KNOWNS AS KEAT SENG TRADING. 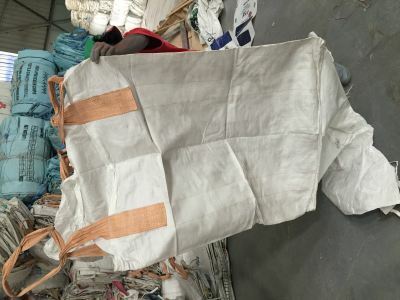 OUR FIRST FACTORY LOCATE IN SEGAMBUT AT THE MOMENT WE DOING HANDMAKE PAPER BAGS, TRADING ON REUSABLE PP WOVEN BAGS AND OTHER TRADING BUSINESS ETC. *1990 - TAKE OVER BY SECOND GENERATION, WE STILL RUNNING SAME BUSINESS AND START GROWTH AND EXPANDING TO THE WORLD. *1994 - WE START BUYING JUMBO BAGS FABRIC WITH LOCAL SUPPLIER DO SEMI FURNISHING JUMBO BAGS PRODUCT MANUFACTURING IN SEREMBAN. OUR TECHNICAL ALL FROM JAPAN. * 2013 - WE SET UP A NEW FACTORY WAREHOUSE COME WITH OFFICE BUILDING IN MALAYSIA NORTH PORT. Grand Flexible Bags Sdn Bhd added new post. 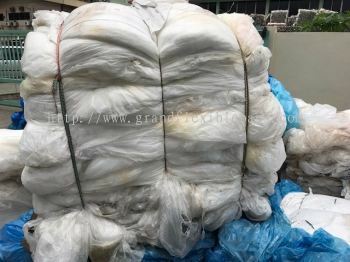 Grand Flexible Bags Sdn Bhd added new product in Used Jumbo Bag / Used Bulk Bag SUPER HEAVY DUTY Category. Grand Flexible Bags Sdn Bhd added new product in NEW JUMBO BAG FIBC / JUMBO BAG FIBC Category. 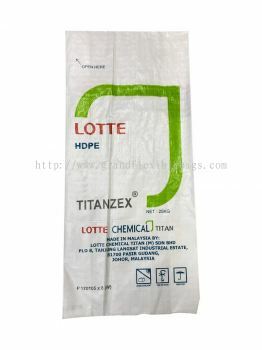 Grand Flexible Bags Sdn Bhd added new product . 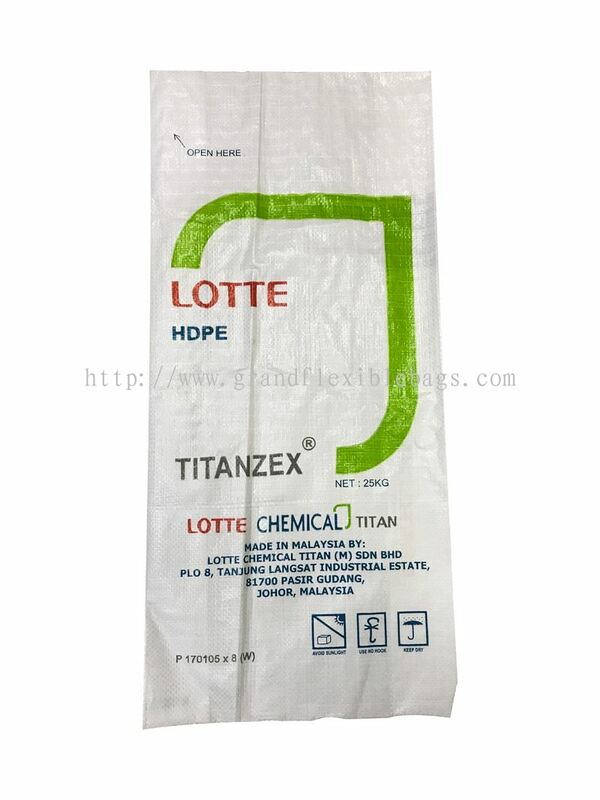 Grand Flexible Bags Sdn Bhd added new product in LDPE Category. Grand Flexible Bags Sdn Bhd added 1 News & Promotion. Grand Flexible Bags Sdn Bhd Updated Company Profile — Home Banner. Grand Flexible Bags Sdn Bhd Updated Company Profile — Topbar Banner. 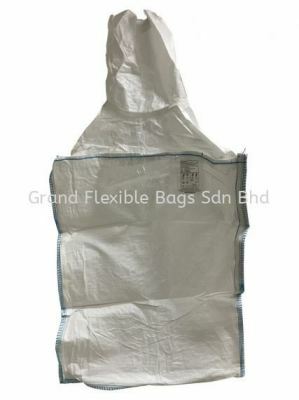 Grand Flexible Bags Sdn Bhd added 3 new products in Used Jumbo Bag Fibc Category.